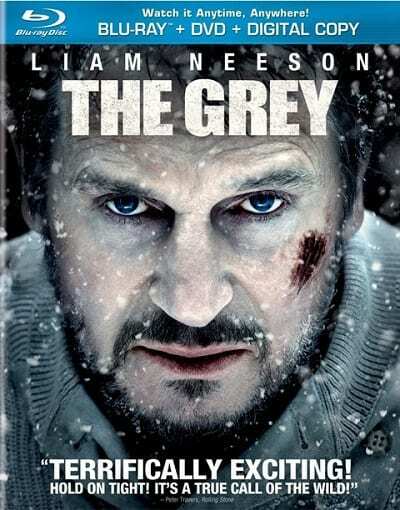 The Grey arrives on Blu-Ray. The Liam Neeson film rivets. The Grey Blu-Ray Review: Get Wild!